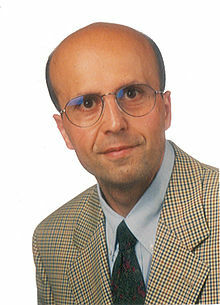 Wahid Shams-Kolahi (Persian: وحید شمس کلاهی) is a scientist and an electrical engineer who is known for his research in photovoltaic related technologies. This entry was posted in Science and tagged NASA, Science. Bookmark the permalink.